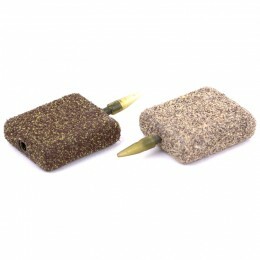 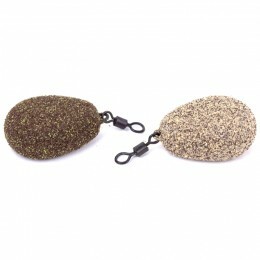 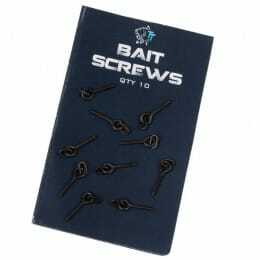 Designed to replicate the outstanding Sticky Baits Bloodworm Boilies, these mega-buoyant, needle-friendly pop-ups will stay popped up for several days.The 12mm's are great for both zigs and snowman presentations, whereas the 16mm's are ideal for the ultra-popular chod rigs and will keep a big hook up indefinitely; we believe these two sizes should cater for all occasions.You may note they come in a slightly lighter colour than the bottom baits but this is no accident, once the bottom baits have been immersed in water they will match the pop-ups perfectly. 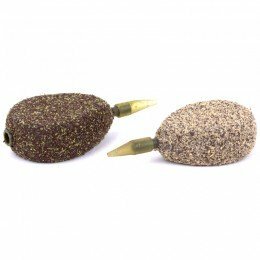 If you wish to increase attraction further still, then the Sticky Baits Bloodworm Glug is available, making a combo we think is irresistible to any Carp. 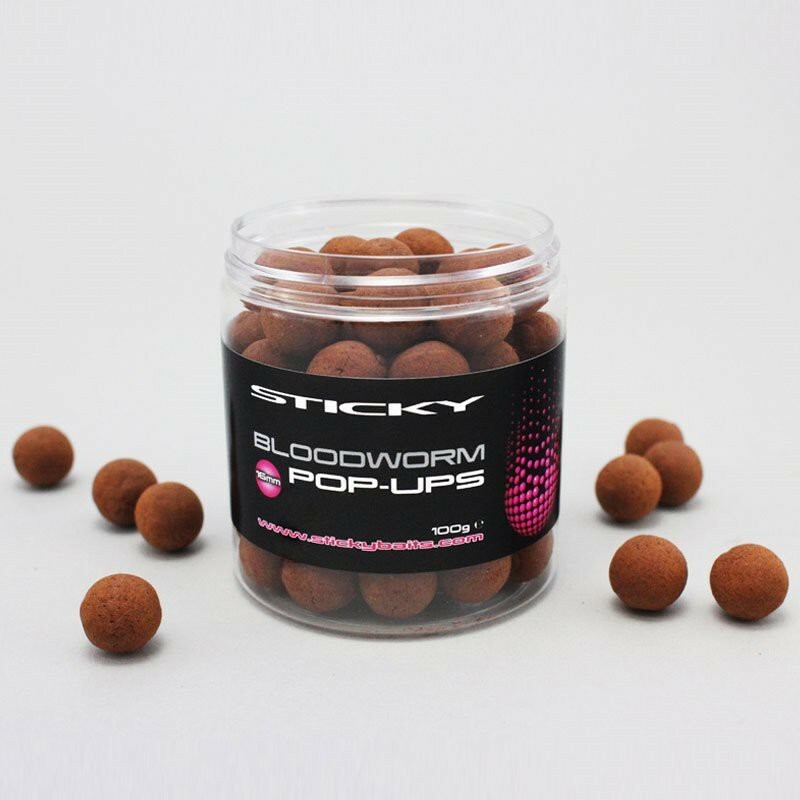 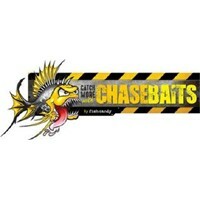 Great as singles or fished over any of our Bloodworm products.Available in 12mm or 16mm diameter, in 100g tubs.